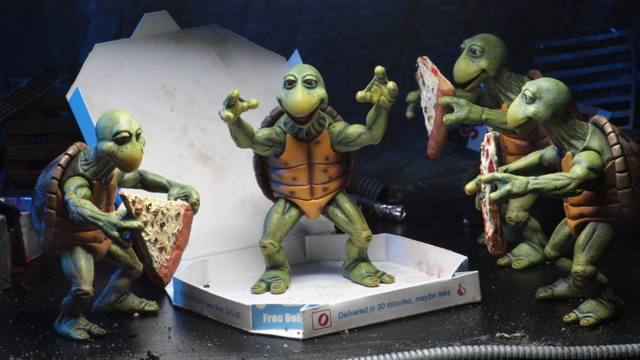 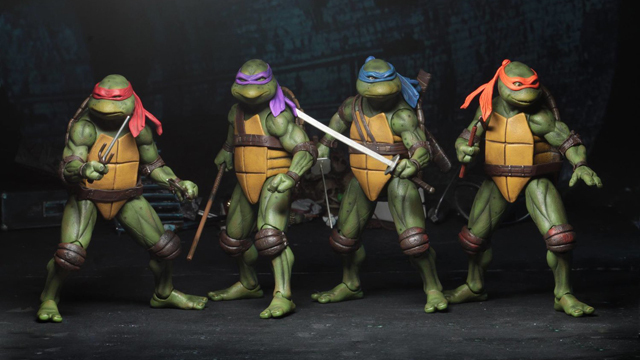 If you’ve been wanting to add NECA’s TMNT 1:4 Scale Action Figures to your collection, just a head’s up that all four Turtle brothers from the Teenage Mutant Ninja Turtles 1990 movie are now available at Entertainment Earth. 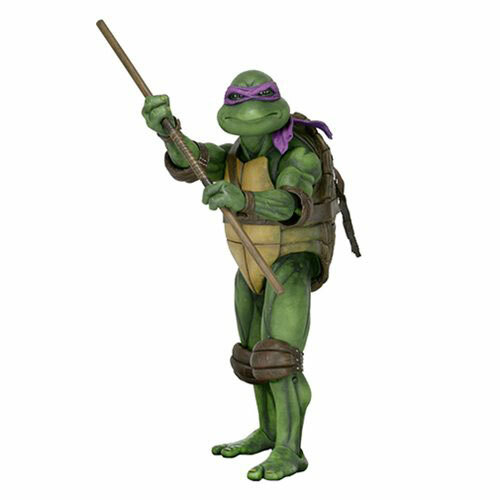 Either currently in-stock or up for pre-order and set to arrive soon, here’s your chance to grab all four figures to complete the collection, including Leonardo, Raphael, Michelangelo and Donatello. 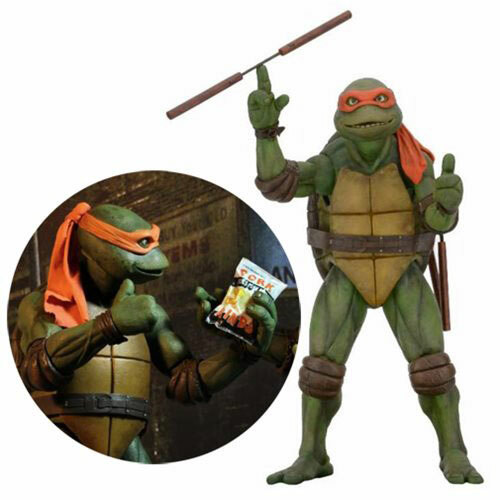 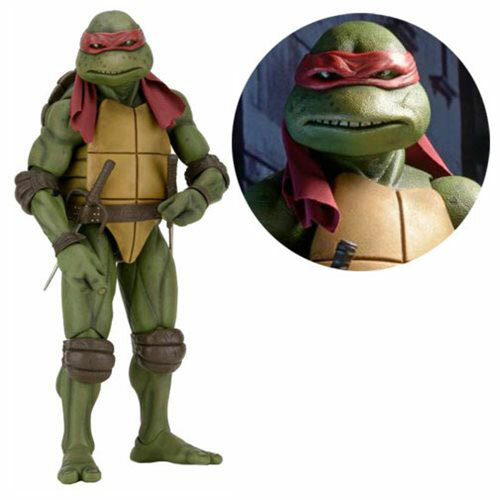 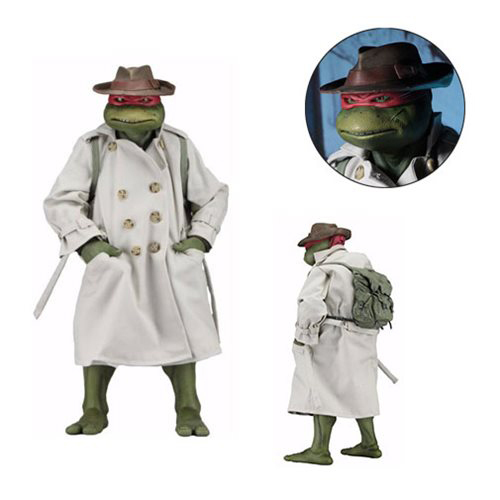 Oh, and in case you missed the memo, there’s also a Raphael (In Disguise) action figure from the TMNT 1:4 scale line that’s available for pre-order and scheduled for delivery in November of this year. 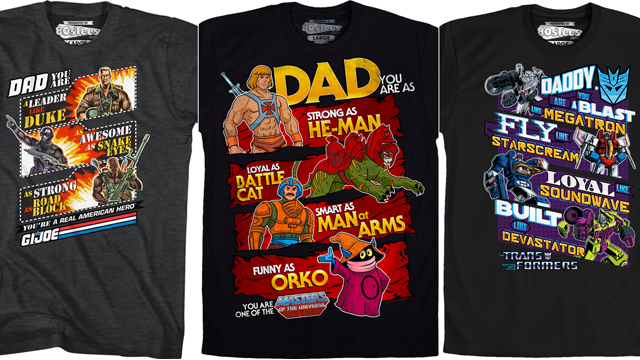 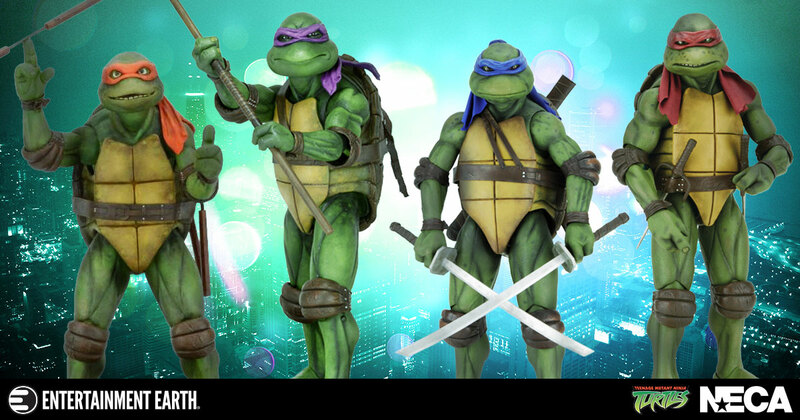 Hit the links below to grab your favorites, or better yet, buy all four Turtles to complete the collection. 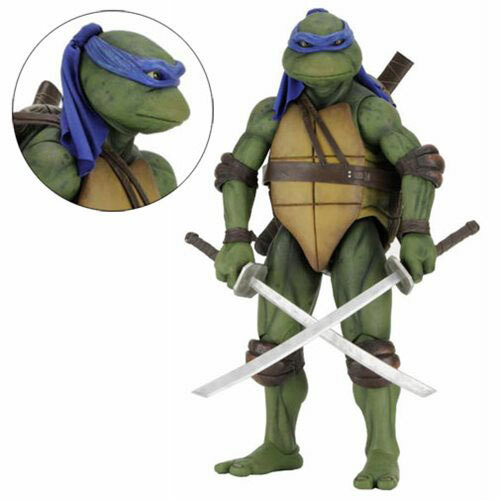 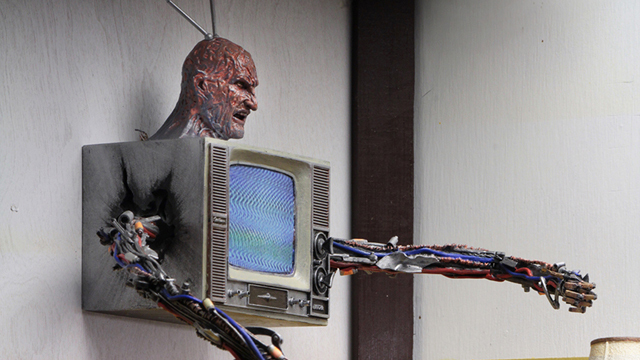 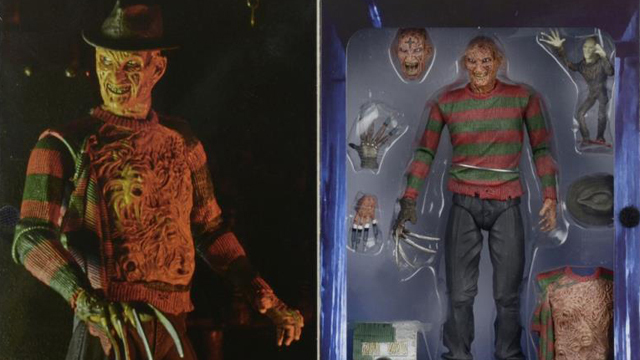 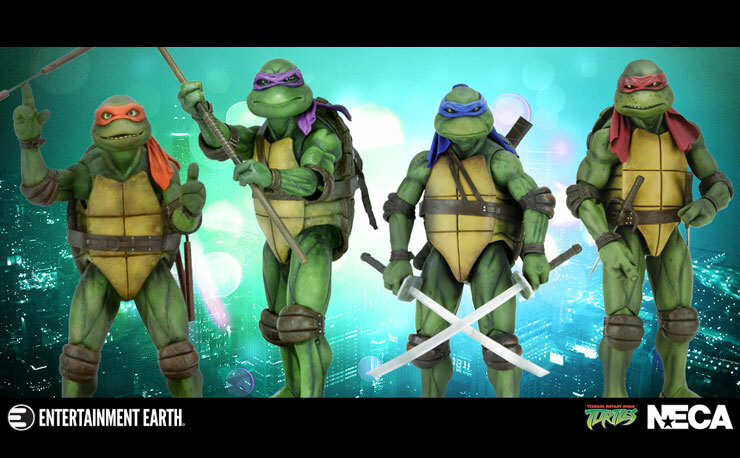 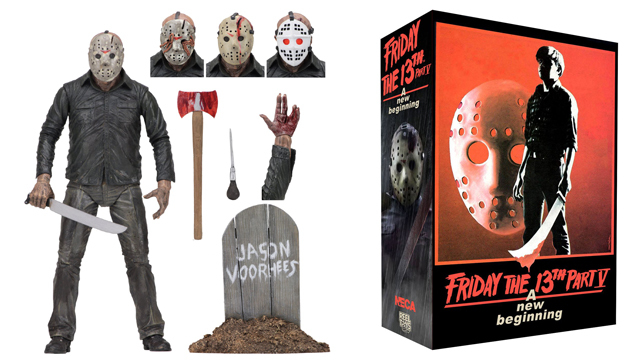 Click here to shop all NECA TMNT Action Figures at Entertainment Earth.